Amaorican: Cameras through the years. 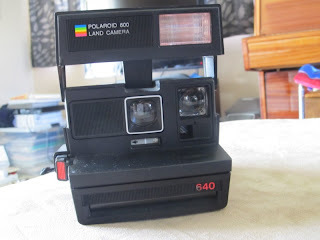 When my sister was 8 or something, she got a camera from (I think, and she'll correct me if I'm wrong), a missionary who was serving in our area for her birthday - they shared the same birthday. It may have been his old one. I don't remember. She never used it, so one day I took it out of her drawer and claimed it. I still have it see? She probably didn't remember that, but I paid her back last year when I upgraded my point and shoot and gave her my old one. Even. I was 12 when I got this polaroid 640 from an op-shop. I begged for it, cried in fact. It was $30 and back then I didn't appreciate the value of $30. They still make films, but whats the point when you can get a 5x7 print out at a kiosk for 19 cents and a pack of 10 films for the polaroid are $54. 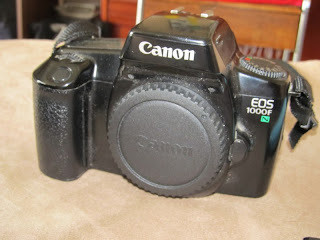 My first 35mm SLR was $1000 back in 1995. 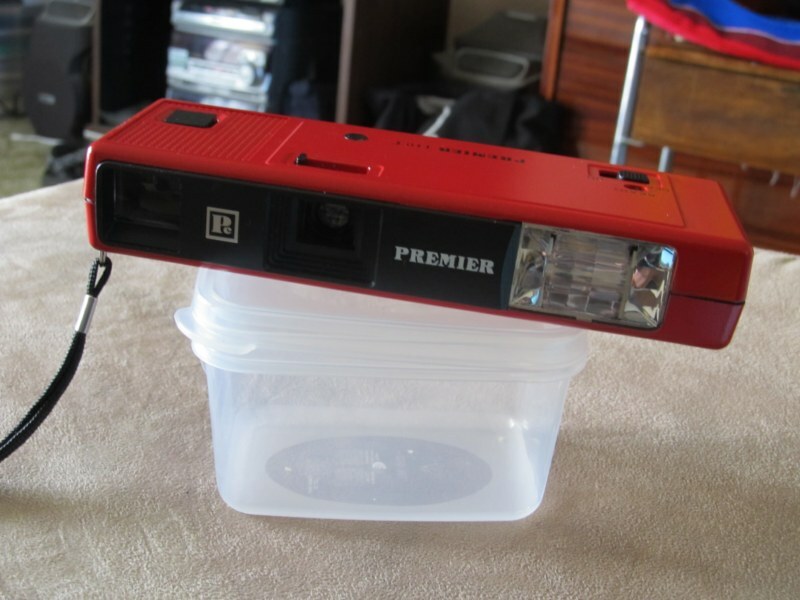 Again, didn't appreciate the value and wanted to take Photography for 6th form and Bursary (last 2 years at high school). 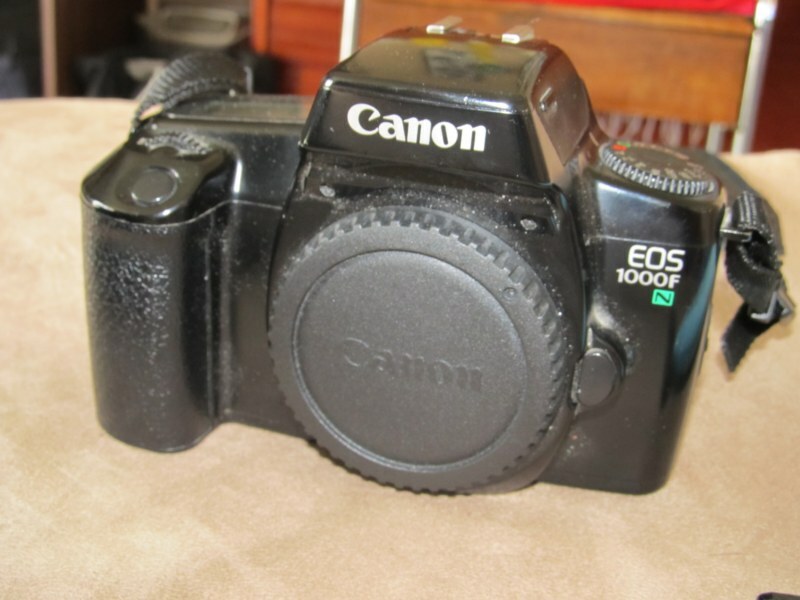 It's an EOS 1000FN. I still have it because my name is engraved on the top and because I just can't part with it despite the fact that I don't use it anymore. One day when I have one famous photo, someone will put it up for eBay for a billion dollars .... and it will sell. 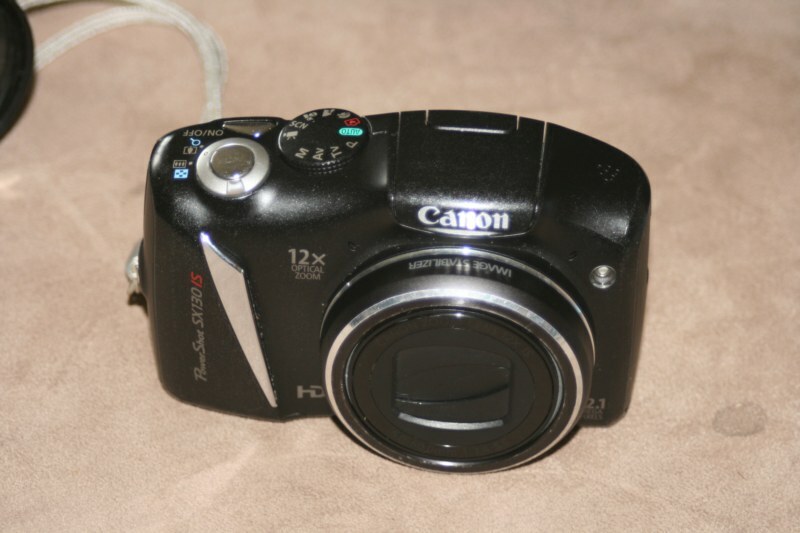 My trusty point & shoot. I've had several over the years. My first digital camera was a white & blue Logitec piece of crap that took 640x480. He was lost during the Lightwave World Wide Tour. I saw around 5 or 6 point & shoot cameras before I settled with Canons Powershot SX series. I like that it does HD video and has editing features within the camera that are basic .. anything more and you may aswell have PhotoShop built it. So far, I've been through 4 DSLRs. I've upgraded accordingly, and am due for another upgrade. 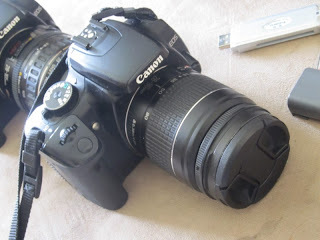 I'm partial to the new DSLRs that have video cameras built in to them. 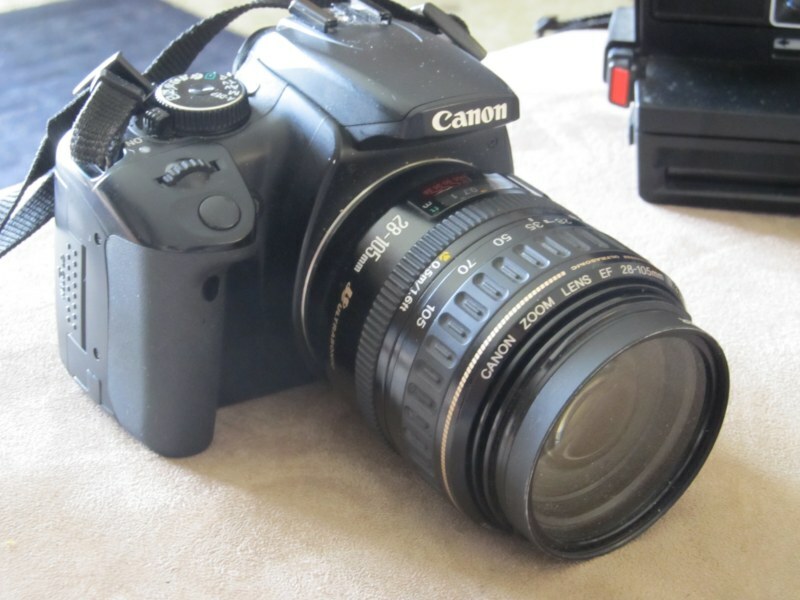 Both are Canon 400Ds, the other in the form of a Rebel XTi. As far as I know, there have been two photographers in the family, both hobbyist, but great nonetheless. I had to chance to know some excellent photographers from years spent in California, in particular Lee Stranahan (not safe for work) and Stephen Burns both inspiring enough to push me more in the photographic direction.